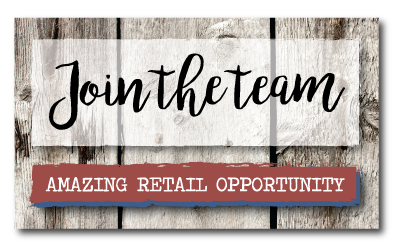 We hope everyone had a wonderful holiday week, celebrating the 4th of July! 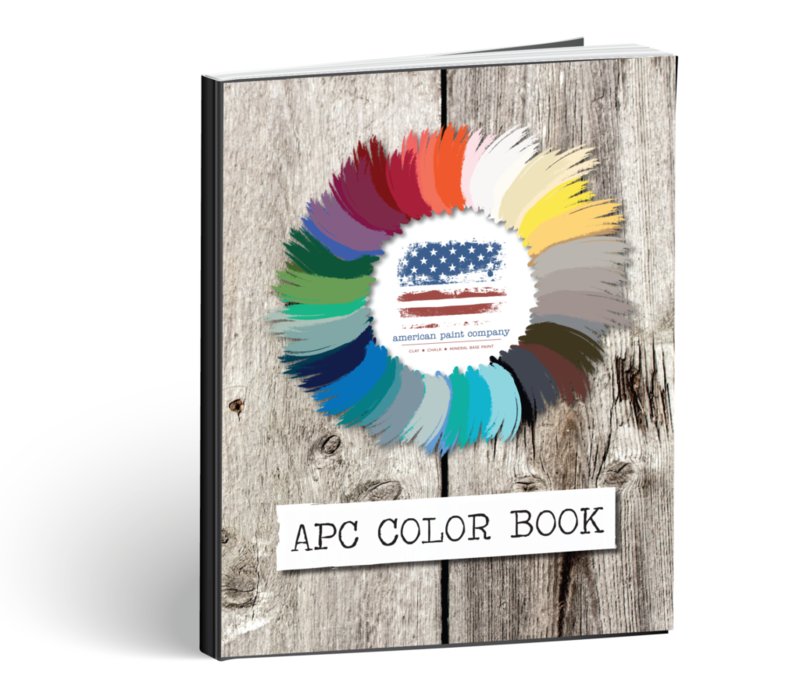 All of our paintriots have had a wonderful break but are back at it again transforming furniture with American Paint Company chalk and clay paint. 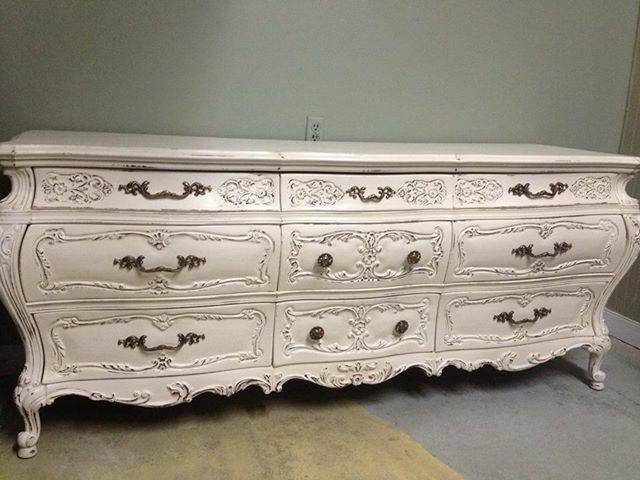 This week features some wonderful dressers! 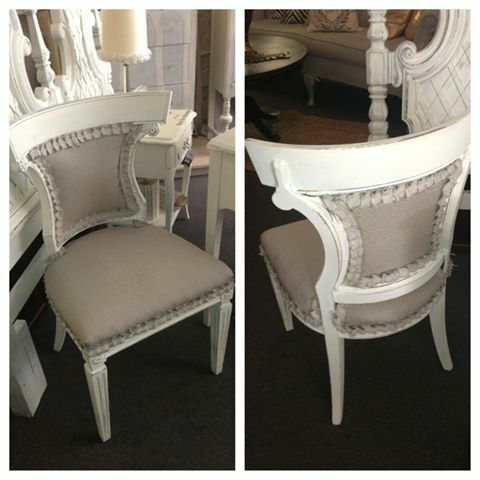 Let’s start with this looker from Yesterdays and Today painted in Home Plate, our creamy white. Don’t you just love all the detail highlighted by distressing? 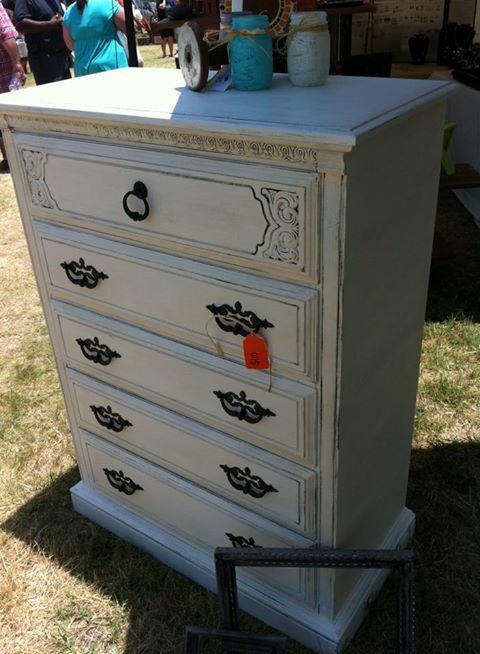 Tara Dove Cass from Texas submitted this tall dresser, also painted in Home Plate. Since we are on a Home Plate run, let’s slide into third and admire these two beauties painted by Piece’s Antiques and Vintage and upholstered in a natural linen. I love the use of ruffles instead of welting. What an adorable and economical option to expensive trims. Speaking of chairs, Pauper’s Castle got busy and painted this darling chair and desk set using Freedom Road, Desert Cactus, Amber Waves of Grain and a touch of Navajo White. I love the rope detail on the desk, what a great place to distress and highlight this beautiful feature! 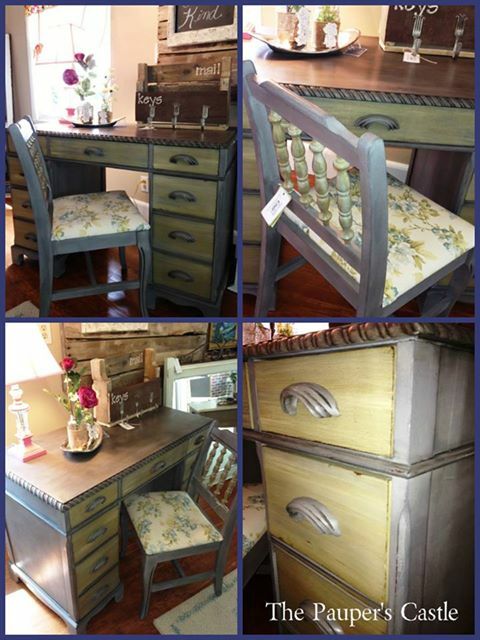 Restyled Vintage Designs played with texture this week. 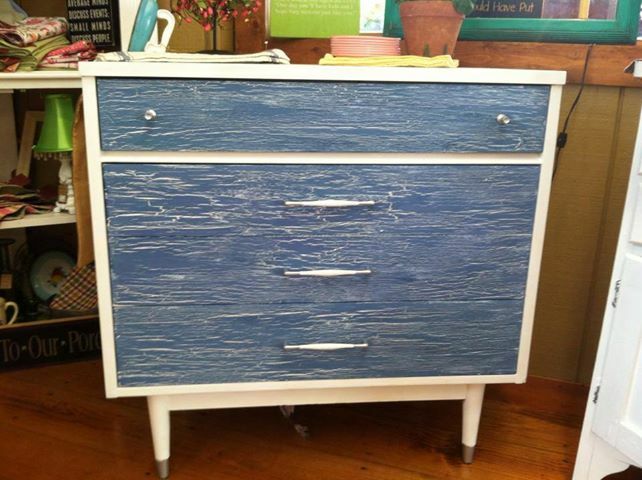 Check out this awesome little dresser mixing a smooth finish in Home Plate with a crackled front in Blue Jeans. Isn’t it fun to make furniture fabulous again? What will you paint this week?